Computime understands how important it is to manage your workforce in an efficient, fast and smart way. Specialists who have been developing industry leading software for over 25 years, we set the standard in tracking, processing and understanding employee attendance patterns and how that can help businesses to thrive. Computime time and attendance software allows the introduction of complex time management policies with greater accuracy in a user friendly way. Our powerful time and attendance application improves clerical efficiency, reduces workflow and subsequently frees up managers’ time. Real-Time time and attendance caters for an unlimited number of employees and supports fixed-time, split-shifts, flexible working arrangements and most continental shift patterns. 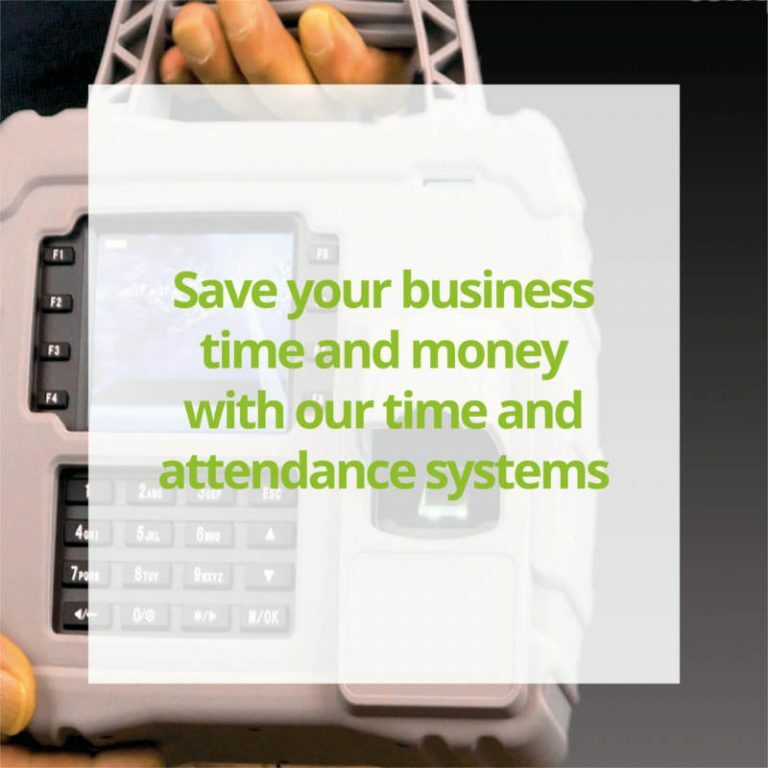 As well as monitoring employees’ working times with great ease and flexibility, the time and attendance system benefits from a built-in Absence Management module as standard and includes holiday allowance calculations based on length of service, giving complete visibility into absence trends and patterns and the impact this has on the bottom line. Time and Attendance is the core software. It’s modular design allows complete customization for your business based on your specific needs. All modules utilize the power of the Microsoft SQL database, meaning they can be fully integrated and ensuring a true client server solution. The Fire Evacuation module ensures full health and safety compliance and is designed to generate an automatic roll call report in the event of fire. 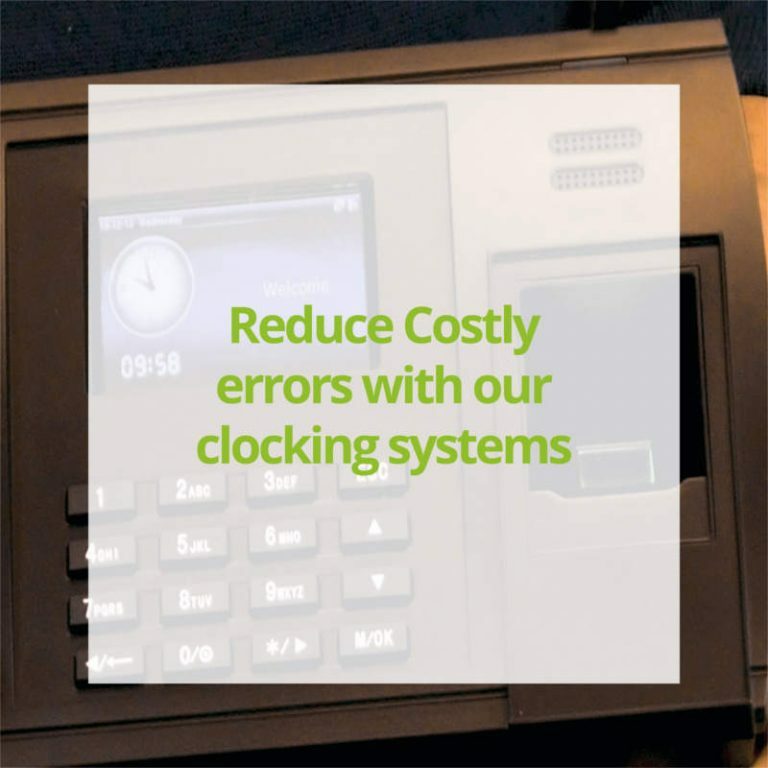 And with built-in HR Management and Email Alerts modules, our time and attendance solutions is guaranteed to improve productivity throughout the workforce on either a single-site or multi-site set-up. Other modules include Employee Self Service Mobile App which provides each employee access to their own records and easy communication with HR on matters such as holiday requests. Remote worker Mobile App is the perfect solution when employees are on the field. The time and attendance App enables staff to clock in and out from any location using mobile phone. 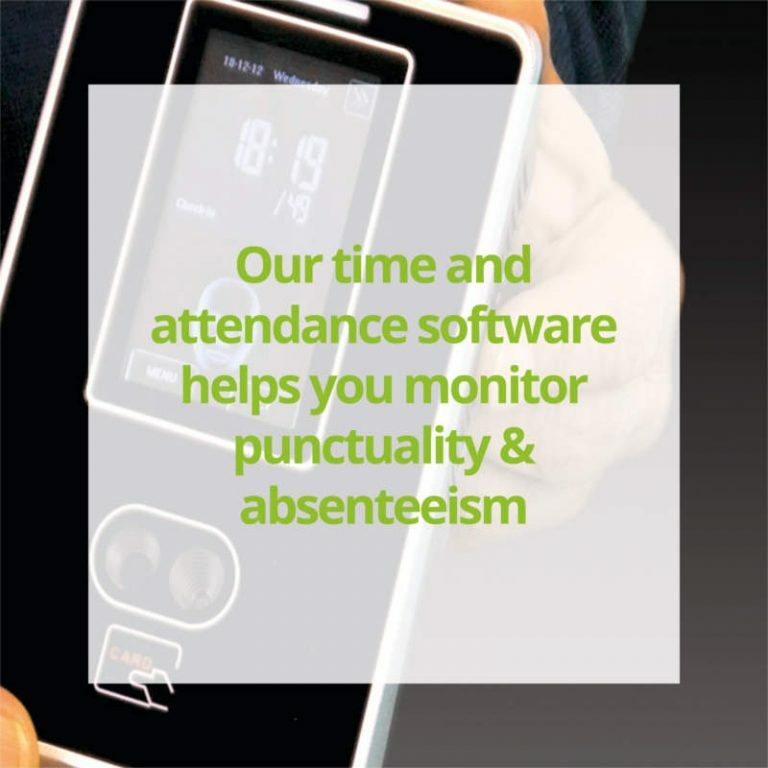 Computime time and attendance software boasts a comprehensive reporting facility including the Bradford factor and EU working directives as standard features. The software integrates seamlessly with most payroll packages including Sage and with third party software including Crystal.